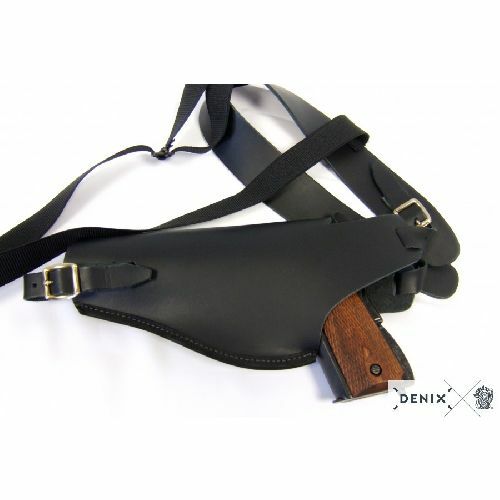 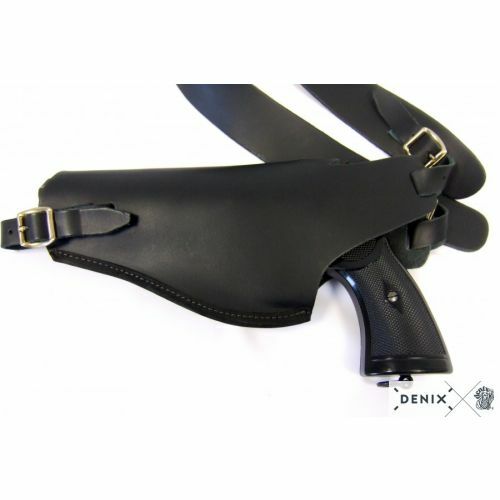 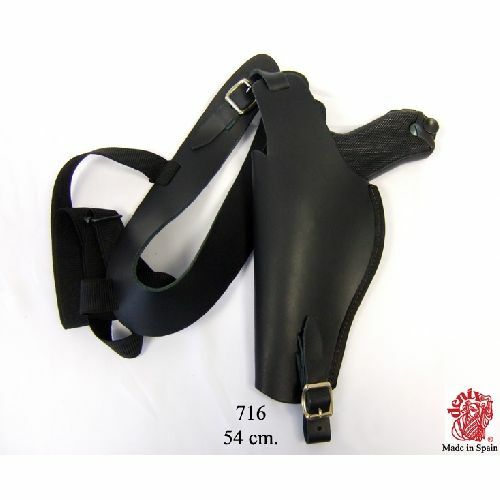 Genuine real leather shoulder holster by Denix. 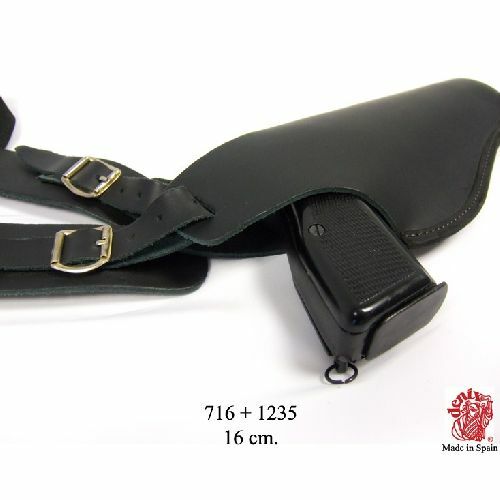 Comfortably holds Python snub and up to 4inch revolvers including Webley MK4`s, Colt 1911 Beretta 92F and similar size Autos. 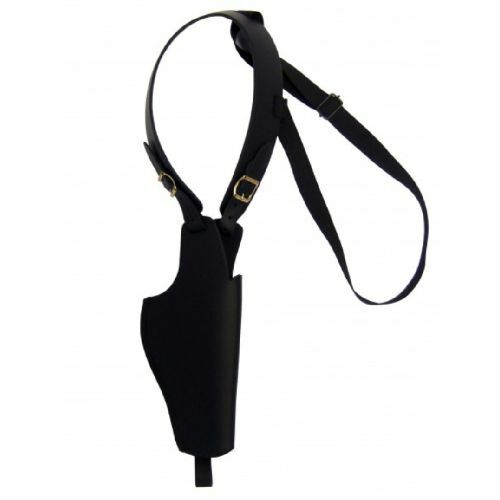 PO8 Lugers also fit this stylish shoulder rig. 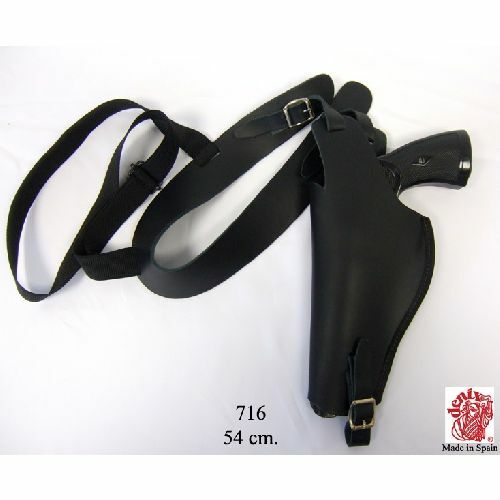 Enquire if your not sure.